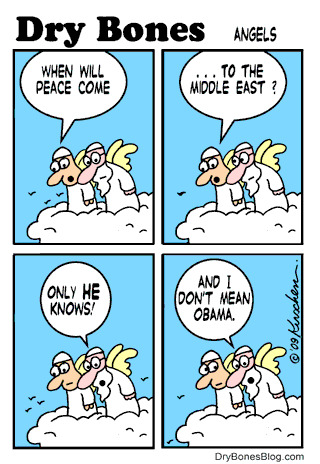 When will peace come ...To the Middle East? Only HE knows! And I don't mean Obama. And I don't mean Obama.